Kellie Kongnso, owner of Lash Factor Studio, and Michelle Crawford, of Cold Beauty, have taken on the beauty industry by force. 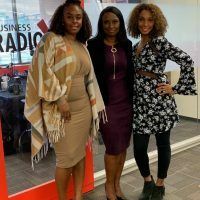 Taking the leap of faith, these amazing women left corporate to develop businesses that enhance the beauty of their clients. Learn how they enable their clients to be beautiful inside and out. A portion of funds and donations will help “I Am You 360” to help support Foster Care and homeless youth. Attire: Come Slayed! In your best black or white attire. Lash Factor Studio has been operating for 8 years in Tucson and LA. We were voted #1 for Semi-Permanent Lash Extensions in Tucson. We are continuing our growth by adding innovative techniques that achieve radiant looks. Our various techniques include Lash Artistry, Permanent Makeup which includes microblading, stardust techniques, powered brows, ombre brows, lip enhancement, and eyeliner, we also have Corrective Skin Treatments, Botox, Filler, Lip Injections, and a very talented tattoo artist on staff. Owner of Lash Factor Studio & Creator of Lash Factor Academy, Kellie Kongens has been in the beauty industry for 9 years. 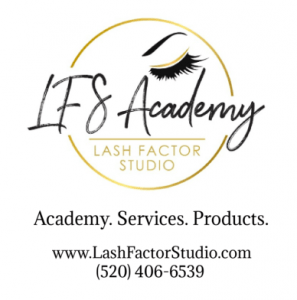 Kellie started out in a small room rental and then expanded to Lash Factor Studio, The Medical Spa- Lash Factor Studio Beauty Club, and LFS Academy in Downtown Tucson Arizona. Kellie is a master lash artist and thoroughly certified semi-permanent makeup master who continues to expand her education by attending trainings all over the world. In 2011, she created her own technique in eyelash extensions, a strip lash inspired recreation, called Lash Flare. 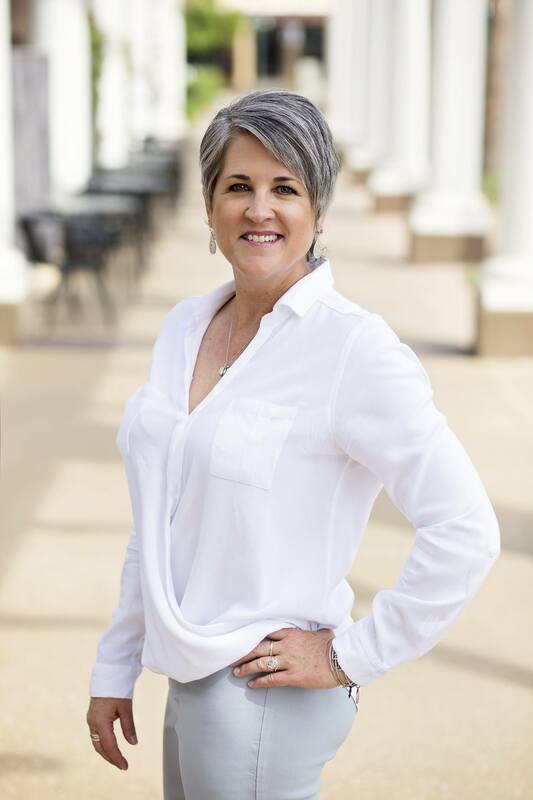 Kellie has completed hundreds of hours of continued education and over a thousand hours on successful procedures, she has become a highly sought after artist and trainer in the industry. Connect with Kellie and Lash Factor Studio at LashFactorStudio.com and Facebook, Instagram or via email. 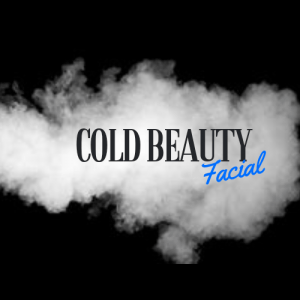 Cold Beauty is an emerging cryotherapy strategic partner, catering to the top brands in different sectors where their services compliments those brands’ efforts and goals. With highly trained Cryo Beauty Specialist, they offer both Cryo Facials and Body Toning, while focusing on a safe, comfortable, and first-class overall experience for their clientele. They offer Cold Beauty Pop Ups, which is a great way to offer this new age beauty and wellness treatment to your existing client base. Pop Ups are a great way to test the waters with Cold Beauty for a duration of time to see if their therapies are something you want to add to your product offerings and become a Cold Beauty provider. Upon becoming a Cold Beauty Partner, they provide full training and certification on the brand and also detailed brand standard information and access to marketing and promotion as required. Stay tuned they are partnering with some amazing cutting edge wellness companies to pair their services with other wellness treatments. Michelle Crawford is the Owner of Cold Beauty and oversees the business operations for Cryo Recovery Lab. 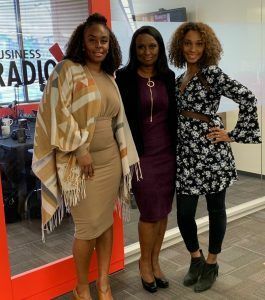 After spending the last 13 years in the corporate America working in the education sector, she decided a mid-career transition to entrepreneurship was the next chapter in her life. 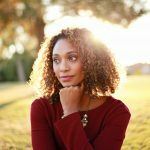 Michelle completed her bachelors degree at New Mexico State in Mass Communications and Journalism while working in marketing and promotions. She then moved to Phoenix to complete her MBA from the University of Phoenix. 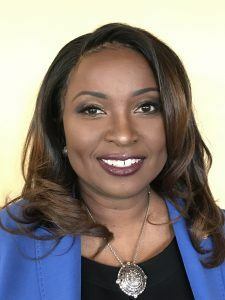 Michelle has a passion for building strategic partnerships with others who share the same passion in delivering health and wellness services to their communities. Connect with Michelle at Cold Beauty at Cryorecoverylab.com and on Facebook, Instagram and via email. Tune into Journey Radio to learn from successful professionals who will provide you with a roadmap for your own Journey to success. Our guests are individuals who want to share stories, tips and guidelines based on their own journey. Listeners will be encouraged to stay the course after learning that a journey that ends successfully is not a straight line but is a winding road of experiences that teaches life lessons that can be built upon, providing us grit and knowledge to complete our Journey. 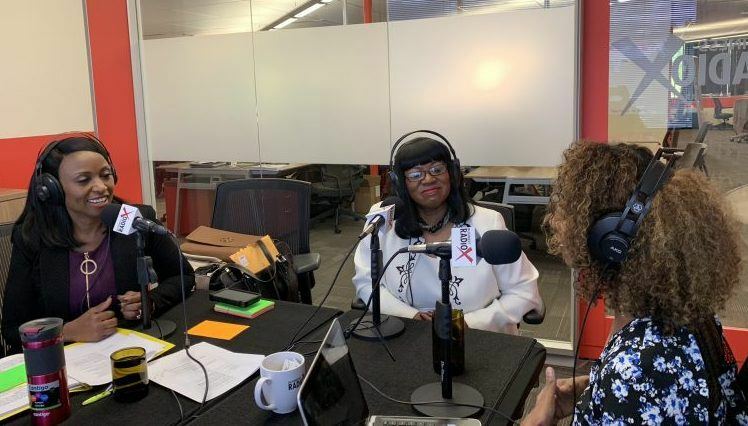 Journey Radio’s mission is to ensure all listeners have the opportunity to learn from guest’s experiences, failures and successes enabling Journey listeners to complete their “Path to Success” at a faster pace, with fewer failures. Every lesson learned does not need to be through experience, but can be learned by listening and learning from other’s experience. Journey Radio connects listeners with guests who have completed the journey that the listener is on. Tucson’s Leader in Extensions, Color, Healthy Hair and All your Spa Needs. Connect with Divinity Beauty Bar on Facebook and Instagram and via email. Journey Radio’s host and sponsor Enid Moore-Cranshaw is a consummate business professional. Enid holds a Master’s Degree in Finance and Accounting from Regis University. She is the Immediate Past District Director of Toastmasters International, District 3 (state of Arizona) with a membership of over 4,000. District 3 Toastmasters is ranked seventh in Arizona’s networking and is one of the top organizations for communication and leadership development in the world. She is a Financial Professional and owner of Divinity Beauty Bar. 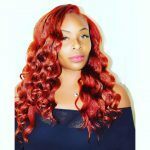 Divinity Beauty Bar specializes in nails, hair styling, wigs, hair extensions, maintenance and growth. Enid is the Immediate Past Board President of Child Parent Centers (Headstart). Child Parent Centers is a leader in early childhood development and serves Southern Arizona’s underprivileged children. Her passion is early childhood development, community service, personal development, effective communication and empowering others to realize their full potential.